You are cordially invited on behalf of the Financial Policy Council’s Board of Directors, to our next Financial Policy Council private briefing with Mr. Wayne Allyn Root; CEO, serial entrepreneur, defender of capitalism and champion of the middle class and small business. 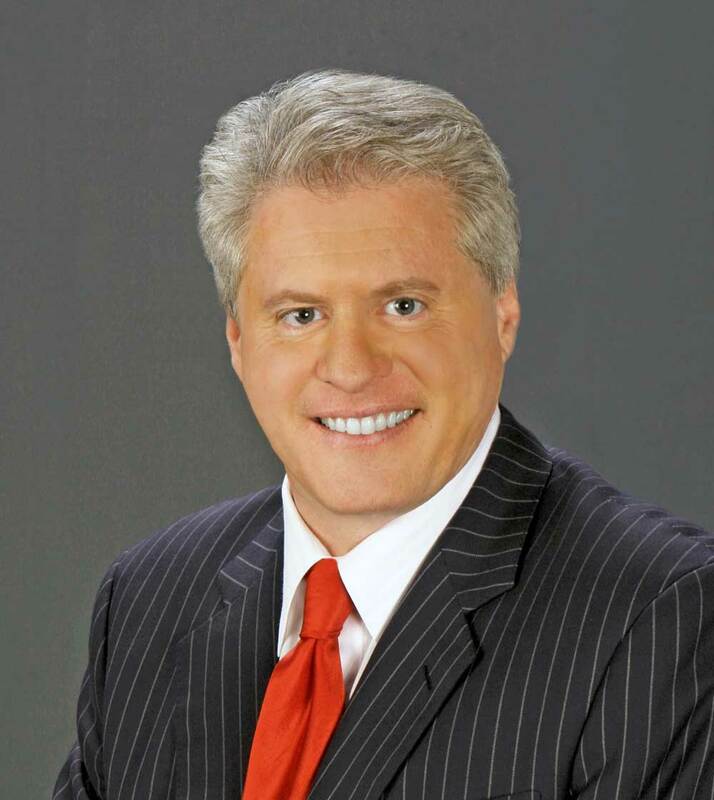 While the media have dubbed Wayne Allyn Root as “THE CAPITALIST EVANGELIST” , Wayne is a former Libertarian Presidential candidate and the 2008 Libertarian Vice Presidential nominee. A media dynamo- with over 6000 appearances on TV and radio in the past 6 years alone, Wayne’s political columns are read by millions at places like FoxNews.com, Forbes.com, Marketwatch.com and TheBlaze.com. But first and foremost Wayne is a CEO, serial entrepreneur, defender of capitalism and champion of the middle class and small business. Most importantly, Wayne will always be a S.O.B. (son of a butcher). Wayne has written 9 books including the national bestseller, “The Ultimate Obama Survival Guide” which hit #1 in three categories at Amazon and opened at #1 in bookstores nationwide in April 2013, staying in the Top 5 for 10 consecutive weeks. It finished the year 2013 as one of the Top 10 bestselling political hardcovers of the year. Wayne is considering a run for United States Senate as a Republican in his home state of Nevada against U.S. Senate Majority Leader Harry Reid in 2016. Come and enjoy our Event of the Year with Wayne.